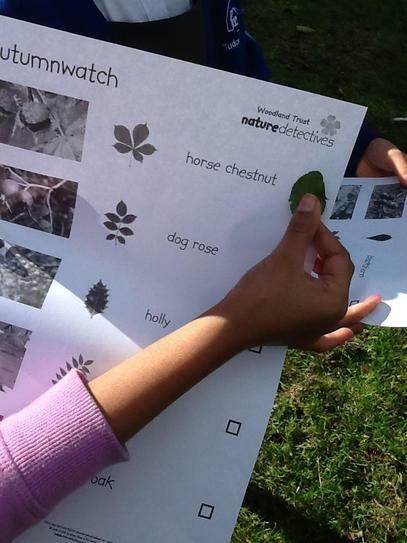 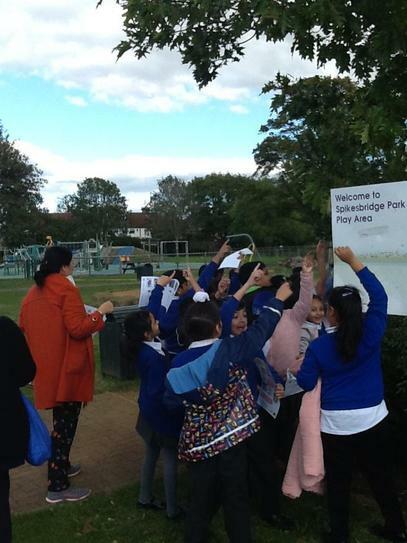 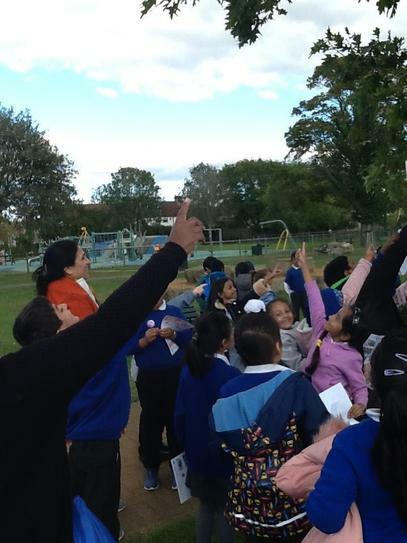 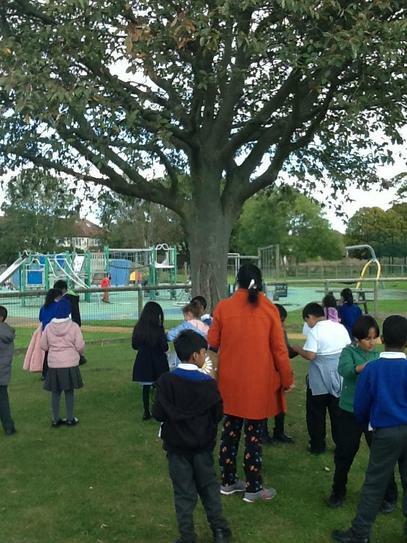 The children have been very busy finding different types of leaves and matching them to specific trees in the local park. 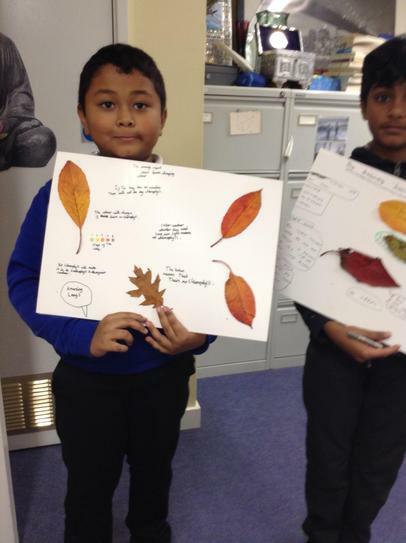 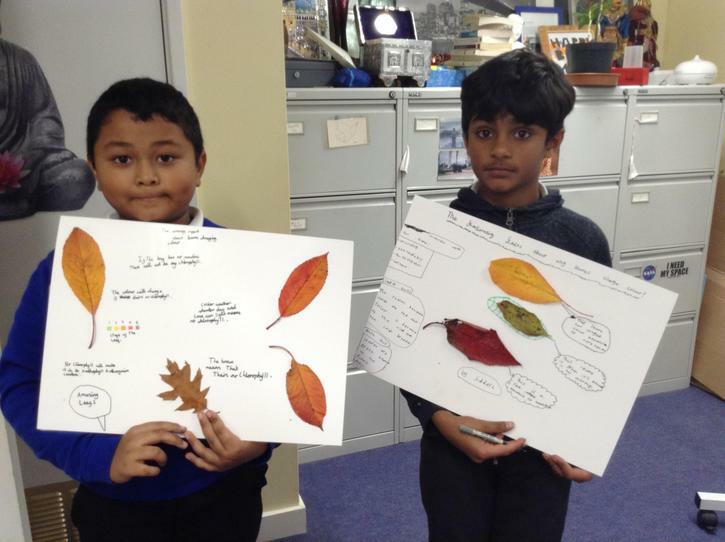 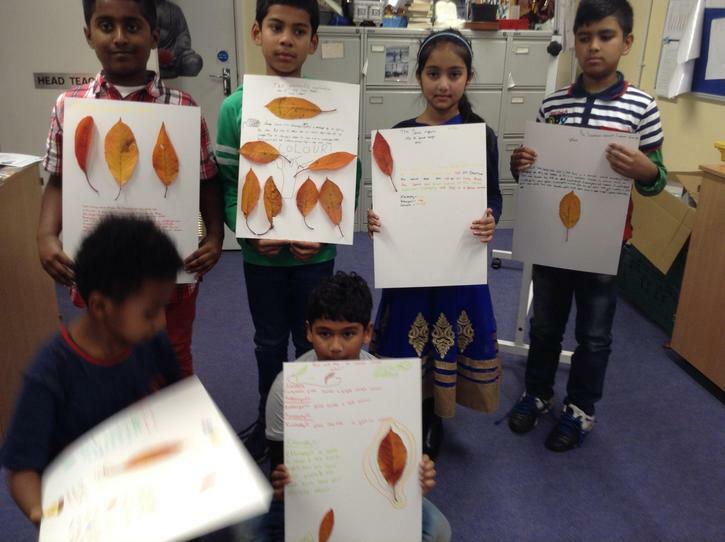 They worked in groups and produced posters explaining the different leaves and why some leaves change colour and others do not. 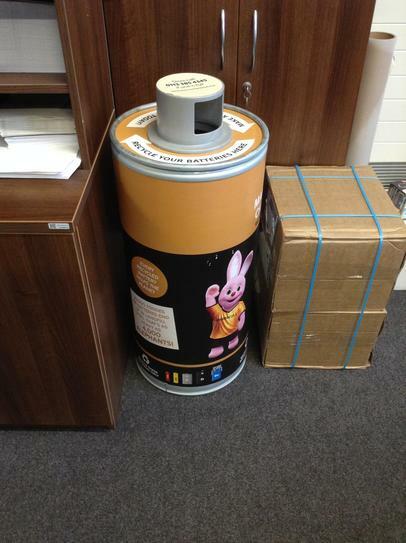 The whole school has been busy collecting old batteries ready to be recycled in the big battery container. 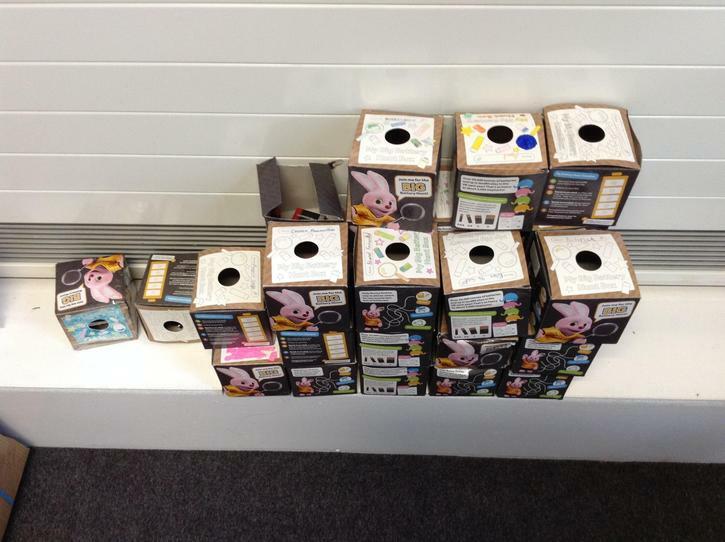 If anyone has any old batteries please bring these to the office. 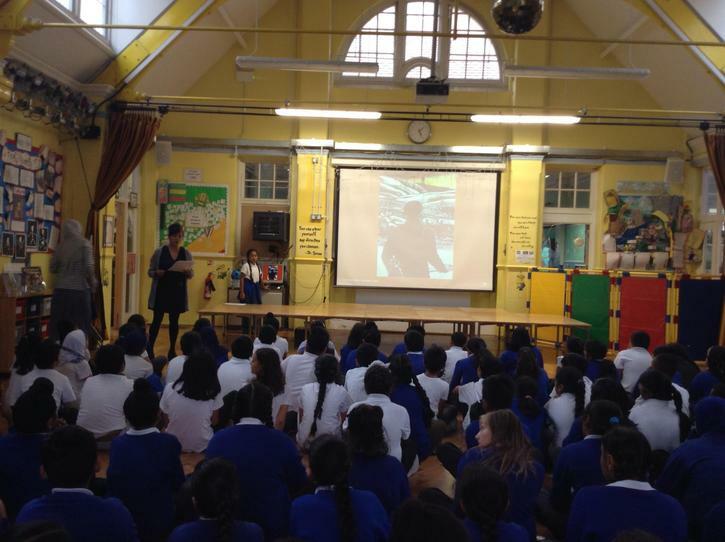 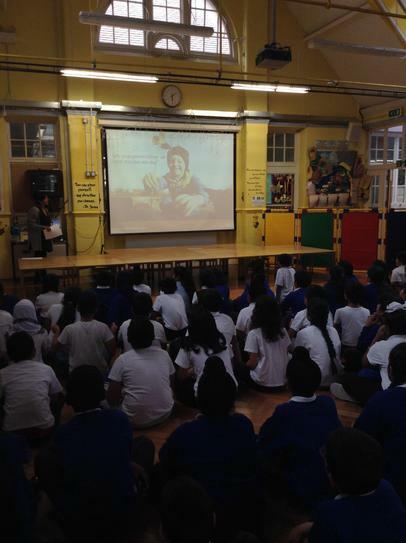 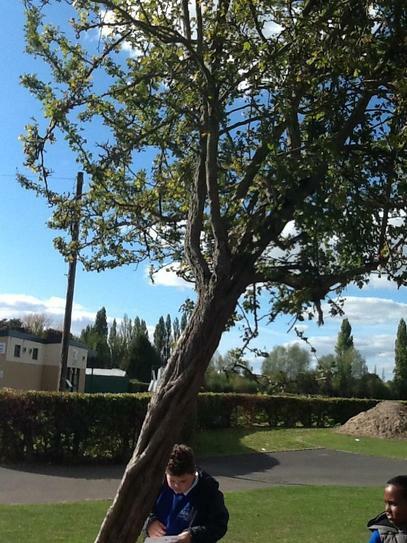 For all their hard work, the school were awarded the Bronze & Silver from Woodland Trust.